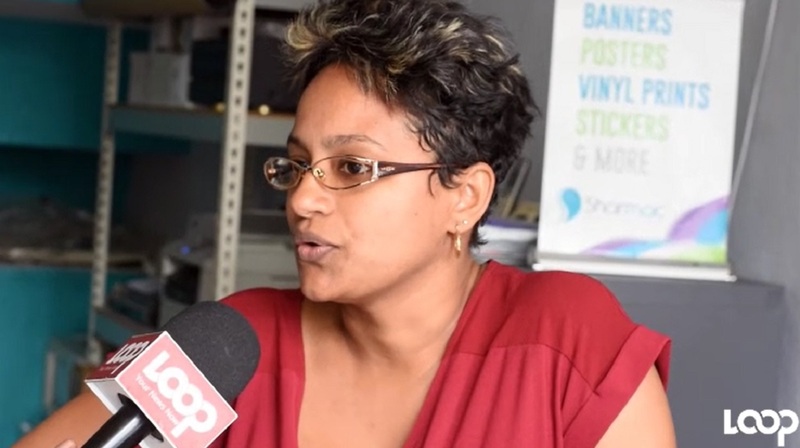 Additional traffic changes were to be implemented along Constant Spring Road in St Andrew as of 6:00 a.m. on Monday. The busy thoroughfare is being widened to accommodate four lanes of traffic between Manor Park and Eastwood Park Road. 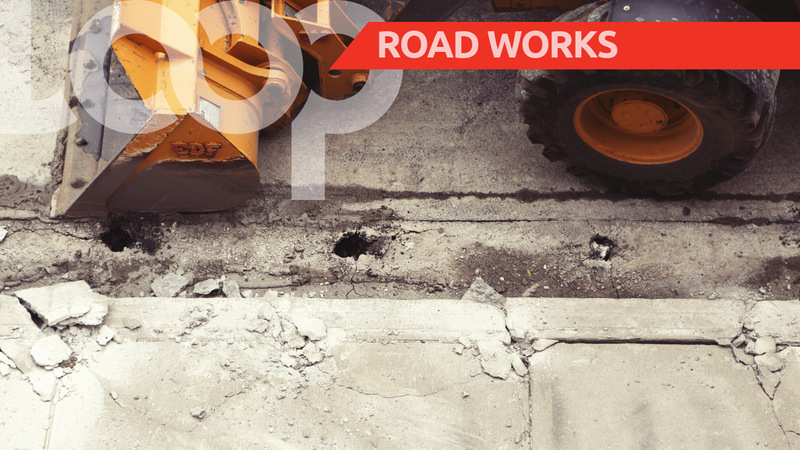 The National Works Agency (NWA) has advised that effective 6:00 a.m. on Monday, the section of Constant Spring Road between Cassava Piece Road and Mary Brown's Corner will be converted to a one-way corridor. The corridor will take traffic heading from the direction of Manor Park towards Half-Way Tree. Manager for Communication and Customer Services at the NWA, Stephen Shaw, said the one-way system will be in effect from 6:00 a.m. to 9:00 a.m. on weekdays. As a result of the change, motorists heading north towards Manor Park will be rerouted along Cassava Piece Road, which will also be converted to one-way traffic between 6:00 a.m. and 9:00 a.m. on weekdays. 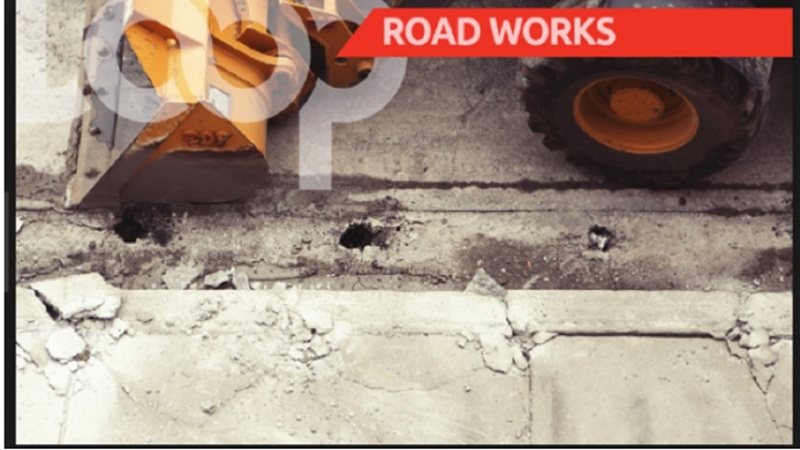 Motorists are advised that they may also use the road through Constant Spring Grove onto Saxthorpe Avenue to access some sections of Constant Spring Road, including the two major financial institutions along the corridor. 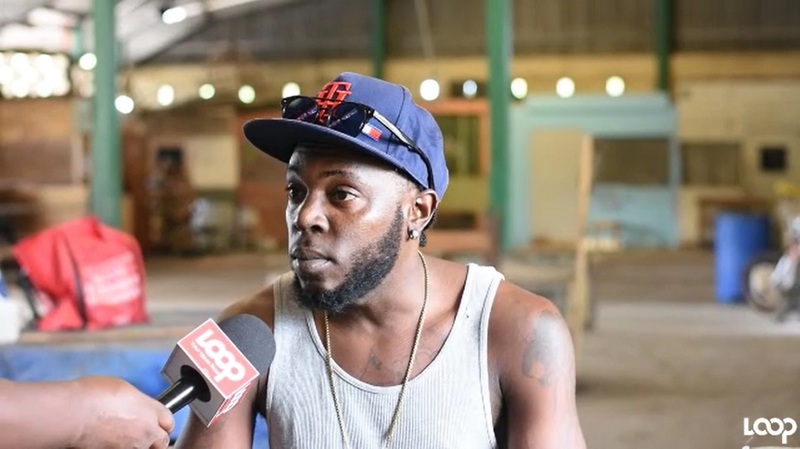 Shaw said the changes will be in effect for two weeks in the first instance, to allow for contractors on the road project to complete important underground works.